How did you hear about Haus maids? Would like to receive offers and promotions from the Haus Maids Group? 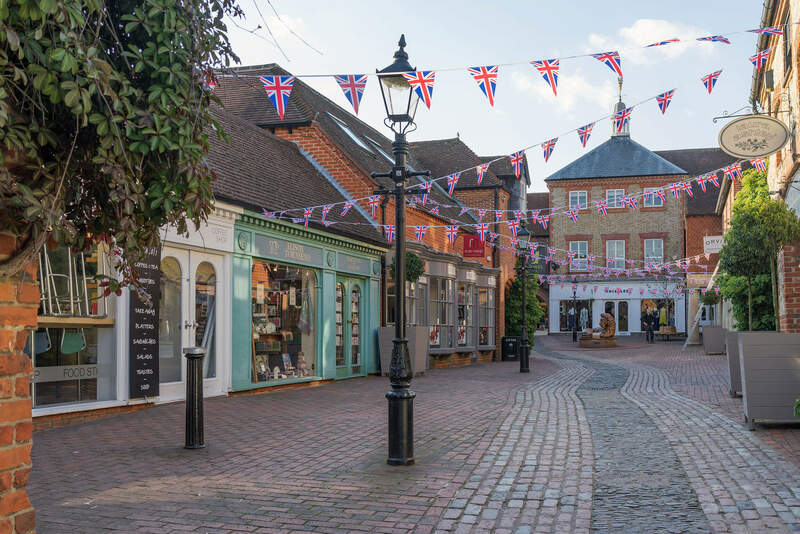 Welcome to our Farnham office for domestic cleaning in Farnham. We specialise in residential cleaning for homes in Farnham and the surrounding villages on a regular or one off basis. 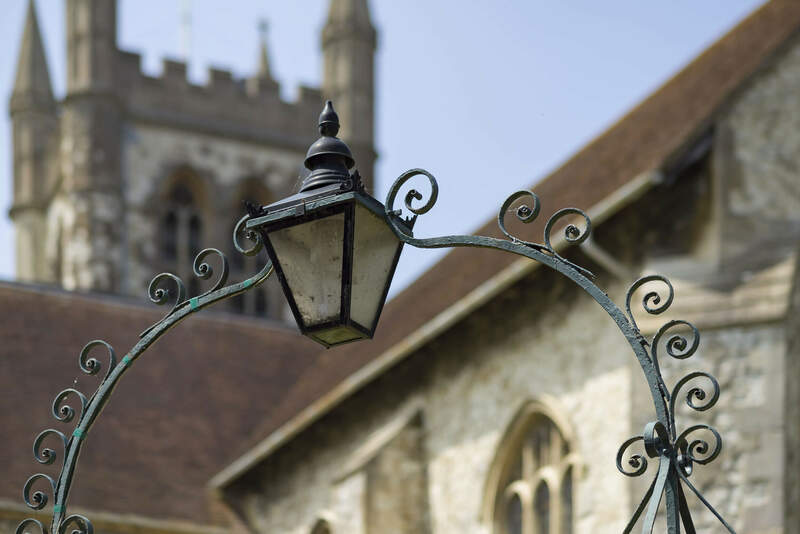 Our Farnham office has been established since 2012 and has become a well known and trusted local business. Haus maids Farnham offer domestic cleaning, laundry and ironing; provided by our team of highly trained employed cleaners. Local Director Kyley Knight-Novell is the co-founder of Haus maids, previously Kyley enjoyed a long career working for an international airline offering first class service to clients travelling the globe, she has now successfully brought this first-class experience to her clients. Haus maids Farnham also support The Phylis Tuckwell Hospice with a unique partnership offering a free cleaning service to patients and relatives of patients. 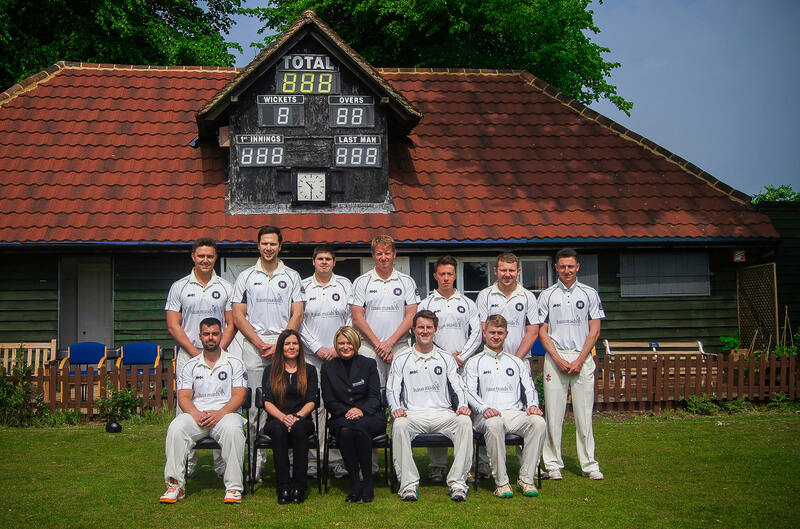 We are also proud to be sponsors of Farnham Cricket Club and Aldershot and Farnham Hockey Club, showing our commitment to giving back to the community we operate within. Haus maids Farnham ensure your home is thoroughly cleaned to the highest standards every visit, thanks to our 100% Guarantee nothing is overlooked. We provide a range of professional domestic cleaning services that can be tailored to your specific needs and at intervals to suit your life. Our Farnham office offer domestic home cleaning to clients in Farnham and all surrounding villages including Frensham, Churt, The Sands, Surrey Hills, Hale, Heath End, Wrecclesham, Rowledge, Crondall, Ewshott, Odiham, Badshot Lea, Elstead, Tilford, Dockenfield, Bentley, Rushmore and Seale.